HP sets very stringent quality standards across the entire technology portfolio to meet the high expectations of our discerning customers. With HP Renew products, you have our commitment of the same uncompromising high quality and performance that is expected from new HP products. The vast majority of HP Renew products are Excessive Inventory from the HP factory, discontinued HP products or HP Demo Pool which are rigorously tested, reset to factory settings and reboxed by HP. All HP renew products come with the Same HP warranty as New products. The rigorous building and testing processes verify that all HP Renew products meet equivalent-to-new standards. 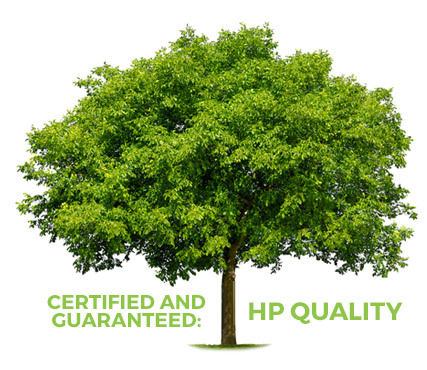 It is only then that they qualify for full same-as-new HP warranty – your guarantee of HP quality and reliability. In addition, service and support options are equivalent to that offered with new HP products, and the most current software revisions are installed.